Over the passage of time, a married couple may lose the very essence of their relationship. It can be caused by stress, doubts, or a lot of disagreements, among others. Whatever the reason may be, allowing these negative factors to affect your relationship will never end well. Whats important is both parties should take the time and effort needed to make the marriage last. In doing so, these people in a marriage will experience the true meaning of love and fighting for it against numerous odds along the way. If you are finding it hard to be positive, a good place to start is to remember the love you’ve had for your partner. Taking out your old engagement photos can do the trick. Just imagine that one day when your photographer captured images set in a dreamy forest and immortalized the love you have for each other. With just one look, you’ll remember why you love this person and why you started this marriage in the first place. When you undergo this process, you’ll start a fire inside you and you’ll exert more effort into making the whole thing work. 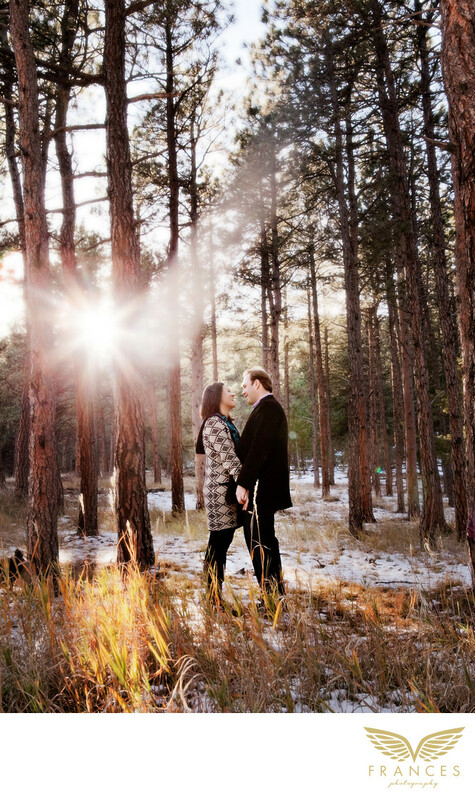 Just imagine what a simple, but captivating engagement picture can do. What more can the results be if you went the extra mile and showered your spouse with the love that should have been theirs?